While the developers and engineers from ELEPHONE are surely working day and night on the well delayed release of the ELEPHONE U2 with the pop-up camera, the marketing guys have time to promote the new already released affordable ELEPHONE A6 Mini. And today they have for us few new photo samples from the rear camera of the phone. So check out the pics to see how even a $100 phone can deal with photography nowadays in a quality manner. 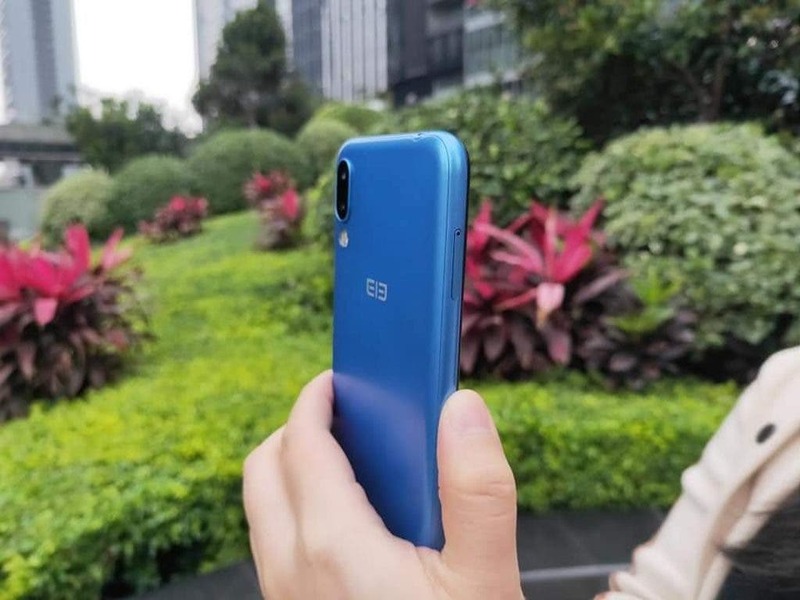 ELEPHONE A6 Mini has the 5,71-inch HD+ fullview screen with 1520×720 pixel resolution, 19:9 aspect ratio and decent waterdrop notch, MT6761 aka Helio A22 quad-core processor, 4 GB RAM, 32 GB / 64 GB of internal storage, 16MP+2MP dual rear cameras, 16MP selfie cam, hybrid dual SIM slot, 3180 mAh battery capacity with 5V/1.5A “super charging”, side mounted fingerprint scanner, Face Unlock tech and Android 9.0 system right out of the box. You can check the following comparison table to see how it’s beating the similarly priced competition at the market. As almost everybody ELEPHONE will be also participating in the big Aliexpress 3.28 promo event and the ELEPHONE A6 Mini will be up for grabs with a special price of only $98.39 for the basic model with 4GB+32GB memory combo. And with extra case and screen film so ideal time to grab one.